The following story concerns the Talmud, the book that codifies the meaning of Judaic Law. They are somewhat akin to the Parables used in Christianity when explaining the meaning of some things in the New Testament. 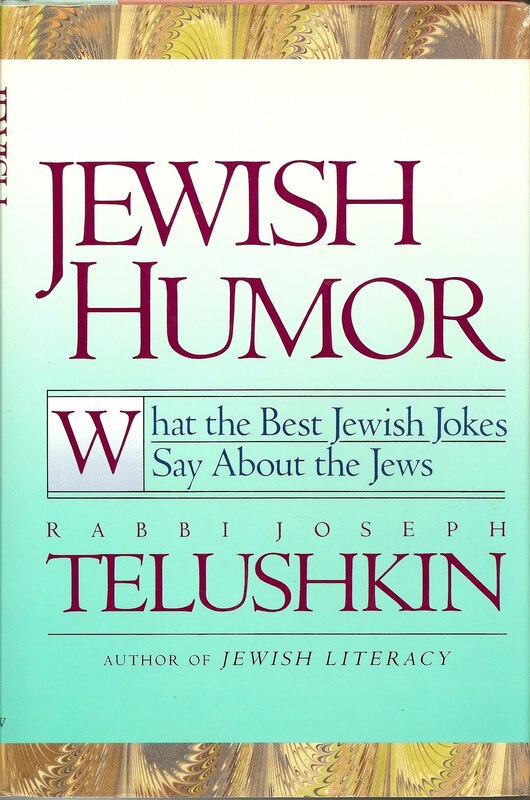 I first ran across this tale a few years ago while reading Rabbi Telushkin's "Jewish Humor." I hope you will enjoy the story, but more importantly, the meaning of the story. 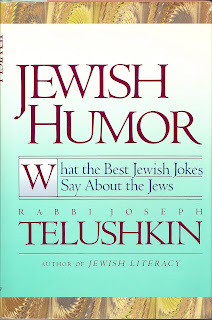 And the book is terrific, as are all of Rabbi Telushkin's writings.